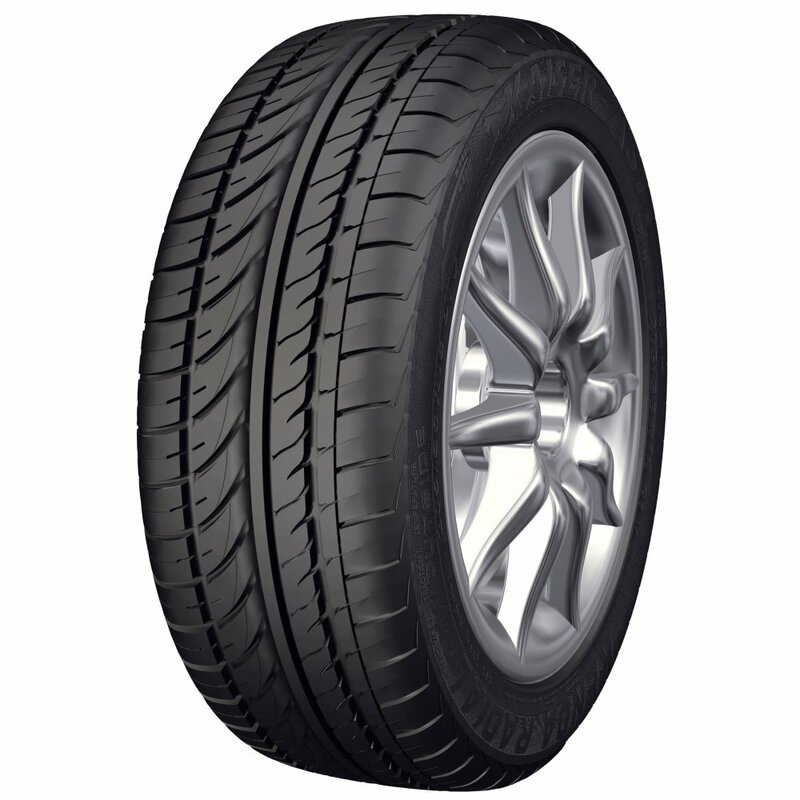 Vezda AST – or KR26 – tyres are built for performance. They make sure that you get traction, stability, responsiveness and more on your journey but without sacrificing comfort, noise or safety and all of this make them incredibly popular. With an exceptional tyre life that will make sure you don’t change tyres every few weeks, you’ll get great value and longevity from Kenda KR26 tyres and you can enjoy every drive you are on.